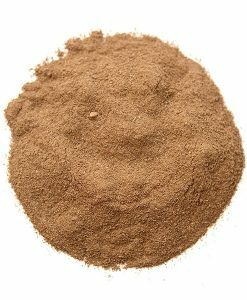 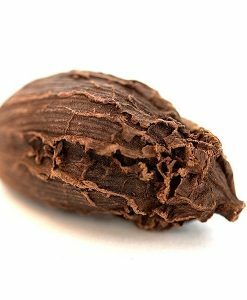 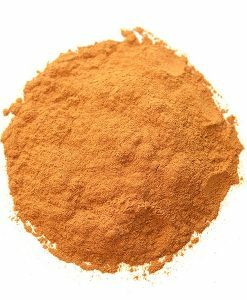 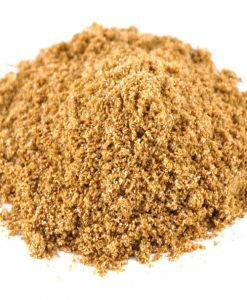 Nutmeg, Whole | Nomad Spice Co.
Nutmeg comes from the Myristica fragrans tree, an evergreen tree native to the Spice Islands near Indonesia, but has been cultivated throughout the tropics by both native cultures and foreign. 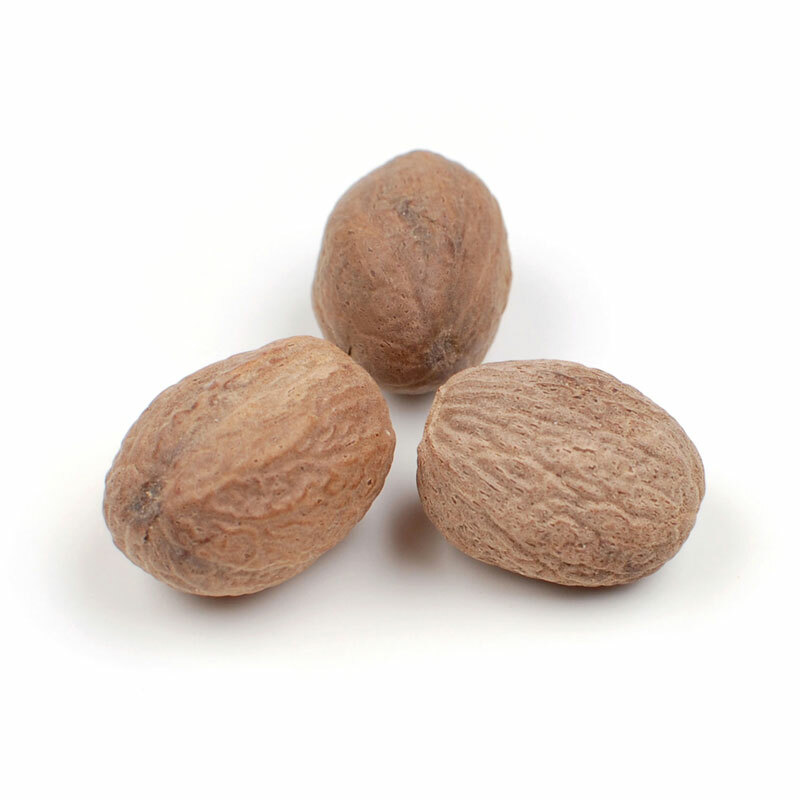 The fruit surrounding the nut is often candied or turned into preserves, or juiced and turned into a “nutmeg” syrup. 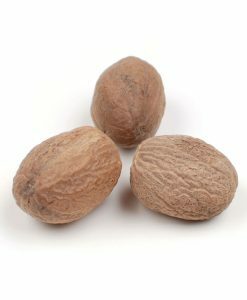 The aril around the nutmeg is the spice we call mace. 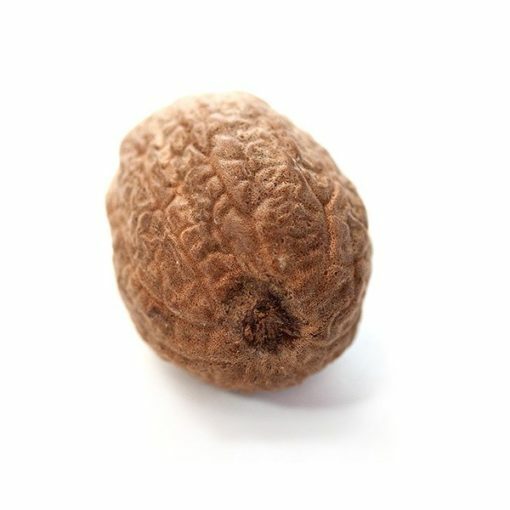 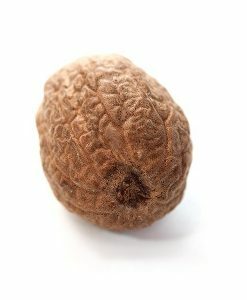 Nutmeg, however, is the primary harvest. 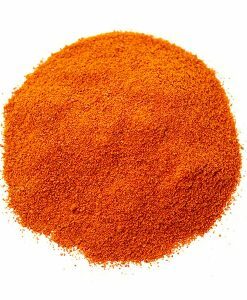 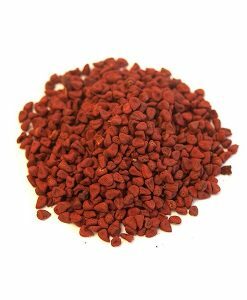 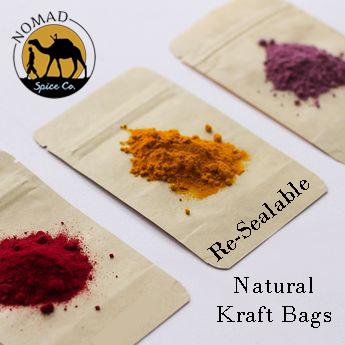 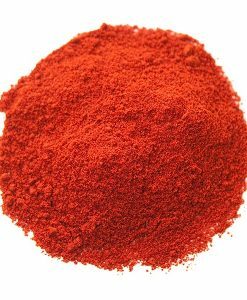 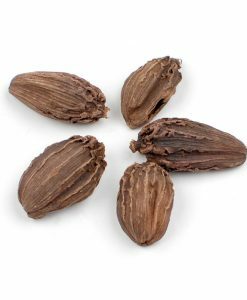 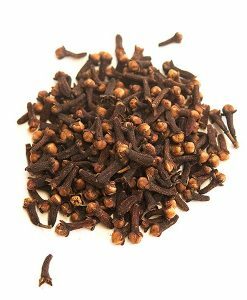 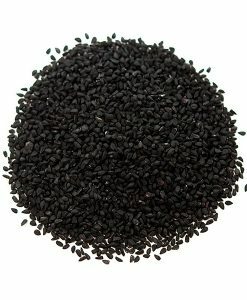 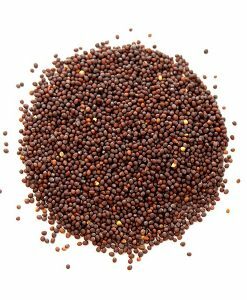 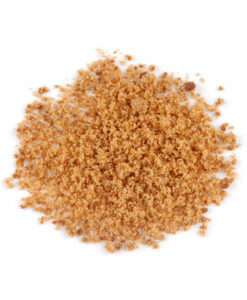 The hard brown seed has a warm, spicy sweet flavor, that is released when ground or grated.